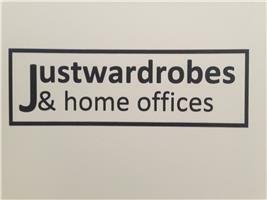 Just Wardrobes - Bedrooms based in Harrow, Middlesex. We bring together a wealth of experience gained over 20 years within the wardrobe and fitted furniture industry. Please take a look at our recent installations and customer feedback.